Of all the street foods I expected to find in Tokyo, chocolate covered bananas had to be last on the list. 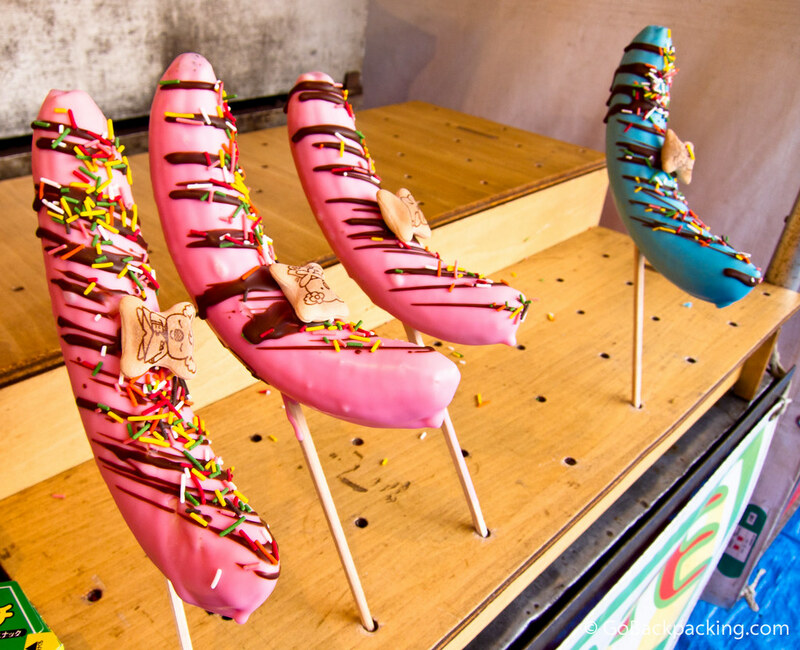 Chocolate covered bananas, Tokyo's surprise street food. I’ve seen some of this in Asakusa. Wish I tried some!